The sound of birds play a big part in creating a tranquil atmosphere. 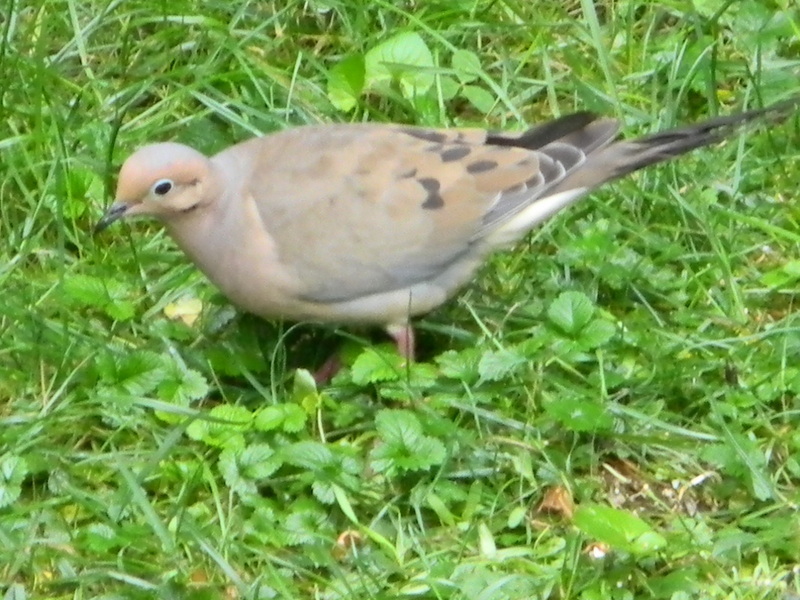 If you create the right environment around your house more species of birds will find their way to your yard. Here are some tips to help attract birds into any yard. Birds need trees for perching. Various types of trees provide different benefits to our feathered friends. The deciduous trees like the oak, maple, birch and so on are good for landing, they are great for hanging bird feeders, and the birds feel comfortable landing on the branches. Some birds don’t mind landing on short trees but other species of birds prefer trees with higher canopies. 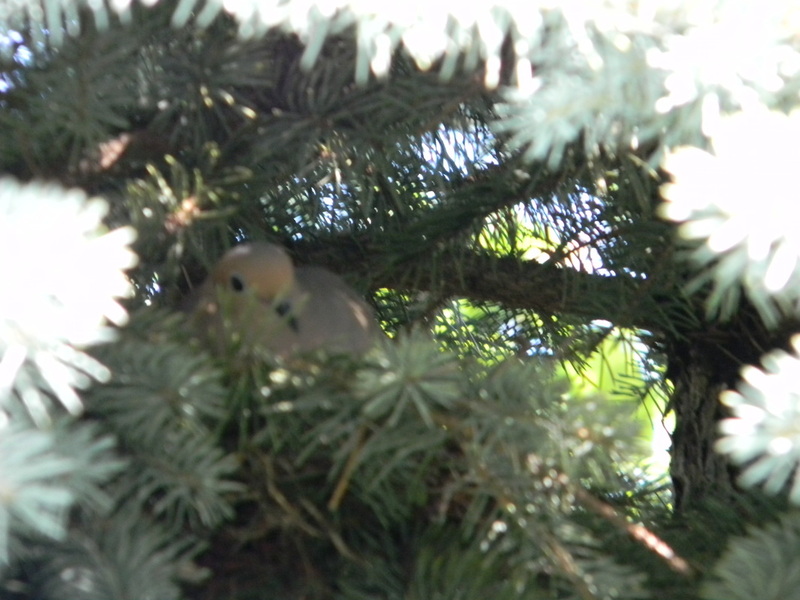 Evergreens like the spruce and cedar trees are excellent for nesting birds. The dense branches create a camouflage to their nest, proving the birds with the sense of safety. Planting a variety of trees will ensure to attract different species of birds. 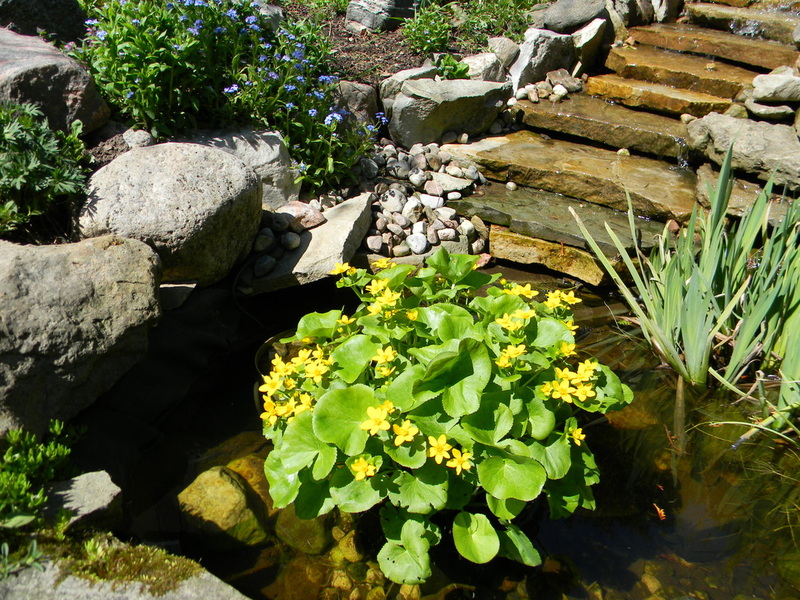 Water features like a small pond or a water fountain encourage birds to stay in your yard. In the summer time water is important to birds. Nesting birds prefer to stay around areas where water is constantly available. This gives them the convenience of raising their young without traveling far away from their nest. Also a refreshing bath once a day helps to cope with the heat of the sun. 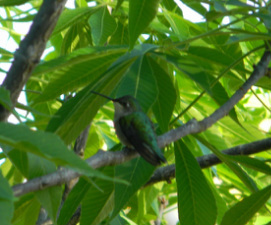 Planting flowering trees, plants, and bushes also attract hummingbirds. They are so small and quiet that you have to be very still to notice them. Deep centered red flowers are their preference, but they will feed off of any available flowers in the area. Did you know that they make their nest out of spider cobwebs?! Planting sunflower seeds in the spring also create a beautiful site, but at the same time as the seeds mature the birds will use them as a source of food. In order to attract a variety of birds, hang many bird feeders around your yard and provide each bird feeder with a different type of bird seed. 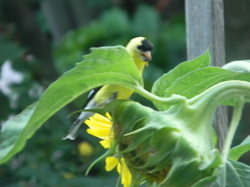 The yellow finches and house finches are very similar to the canaries; they love the small mixture of bird seed, but they also love the black sunflower seeds. 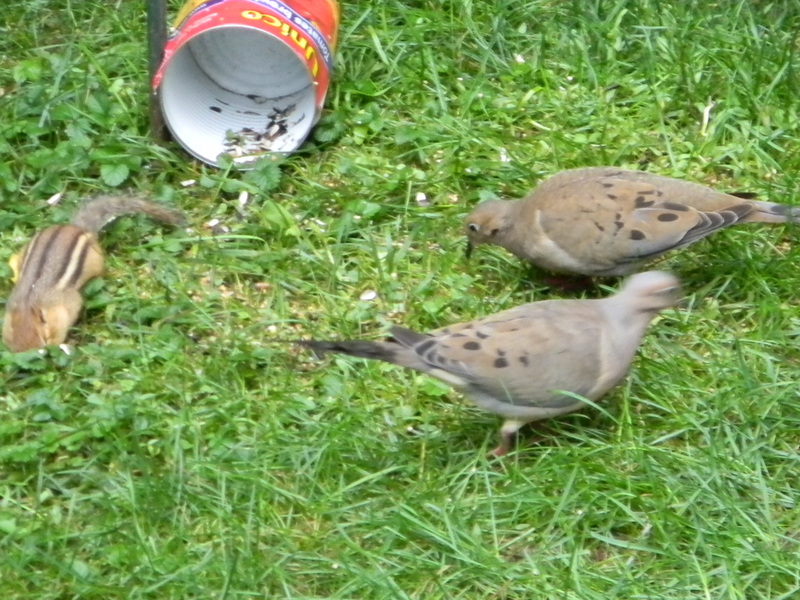 Mourning doves, blue jays, and cardinals love a variety of generic mishmash of crushed corn, and mixed bird seed. 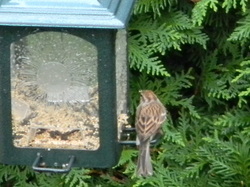 Chickadees are very trusting and love sunflower seeds of all types, including other bird seeds. 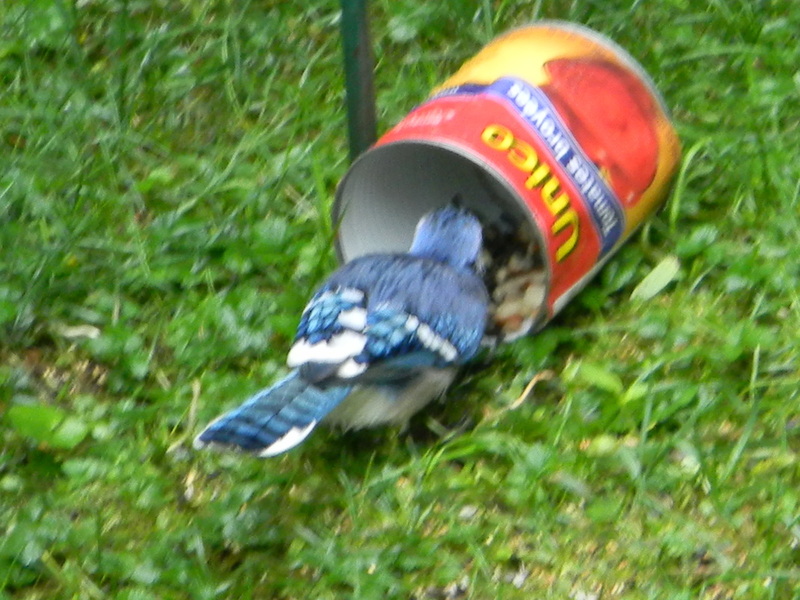 Since some birds are too big to land on regular bird feeders, it would be nice if you place a bit of bird food in a can, and place it sideways on the ground. 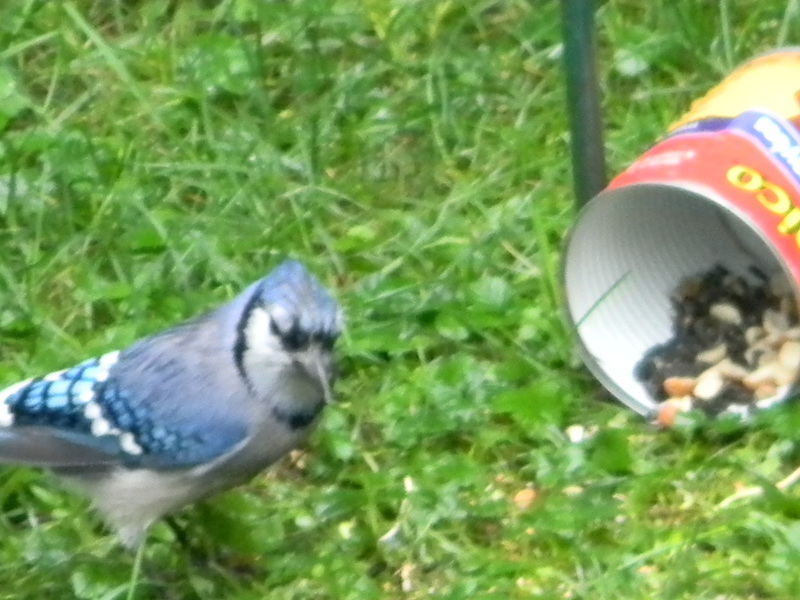 Blue jays, mourning doves among other birds and small animals like the chipmunk would love this idea. 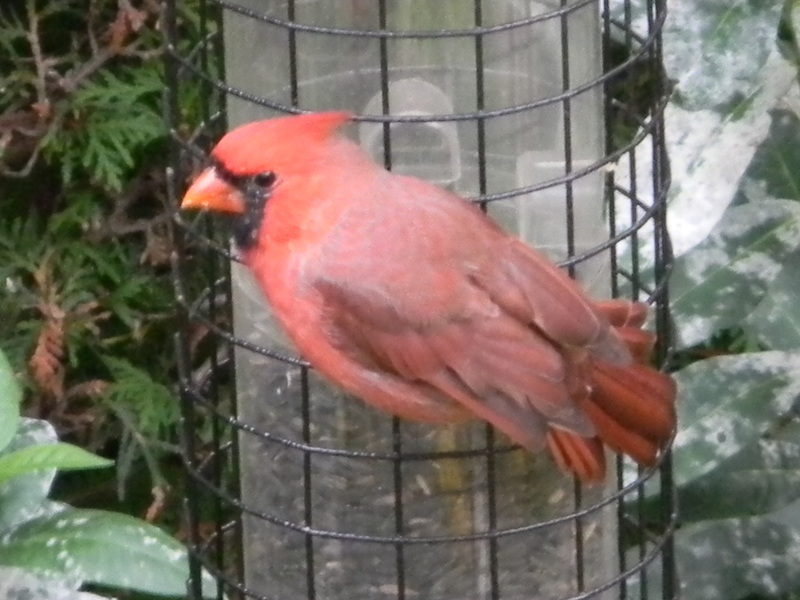 They have easy access to the food and the can keeps the seeds dry from the rain. Depending on where you are in the world you might have different varieties of birds located in your area. Encourage them to come to your yard using the same tips to help listed above.